The more endurance sport and expeditions you do, the more you realise that "sports nutrition" is not necessarily the answer. 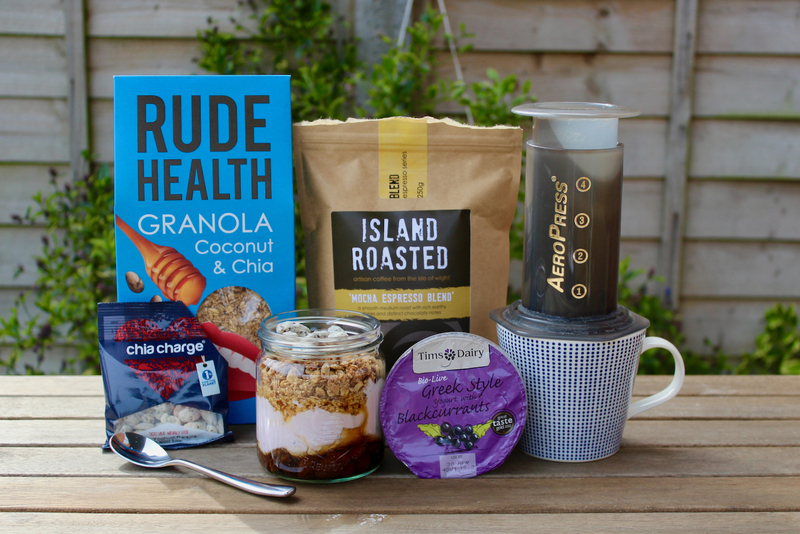 Adopting a whole-food diet, with recipes like these Whole Food Granola Yoghurt Pots provides not only a tastier post-activity treat, but also a healthier alternative to processed sports supplements. Protein shakes and bars have their place—they are convenience foods, for occasions when you really do not have time. Much like convenience pre-packaged meals though, they are not a sustainable solution for good long-term nutrition—something that is vital to getting results in endurance sport and long distance expeditions. Whole foods, by definition, are foods made with minimal processing; they have not been tampered with or modified to make them longer lasting or to make them packable. Whole foods are made with ingredients that are as close as possible to their natural state. I have always had a love of maps. I can sit for hours looking at the contours, colours, and trail lines; imagining the landscape that they represent. For me, maps are adventure art; but they are also an essential tool for exploration. 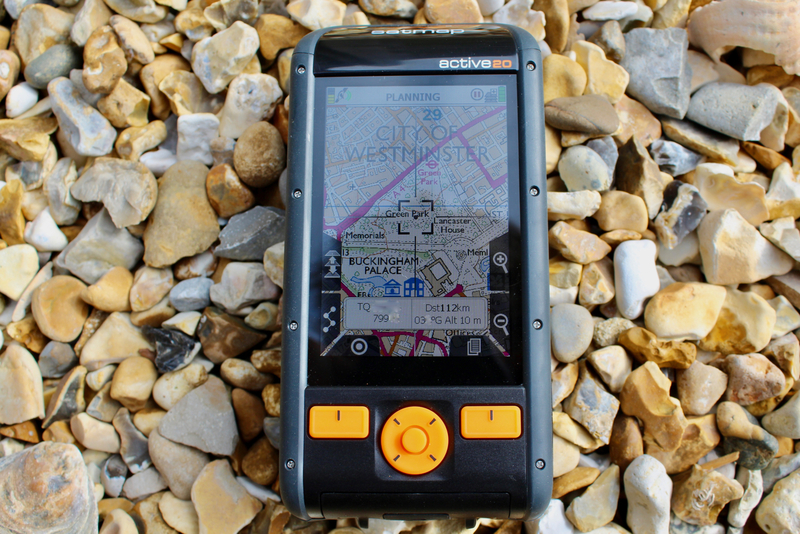 The SatMap Active 20 GPS is my latest investment into mapping, and as a portable highly-accurate and versatile handheld mapping device, it is a superb companion. For cycling, maps exist on many of the leading brands' computer units, but for the most part if you take them into really back-and-beyond destinations and they will fail to show you the true lay of the land—unable to show you the topography, geology, or small but potentially critical features like stream or bogs. These smaller but critical details about the composition of the landscape are what can make or break hiking, running, and biking adventures. The best way to identify with them, before it gets too late, is to consult an Ordnance Survey map or similar international variant. April 1st has long past—this is not a joke. It is a genuine kit focus, on the great running and hiking underwear from Runderwear. 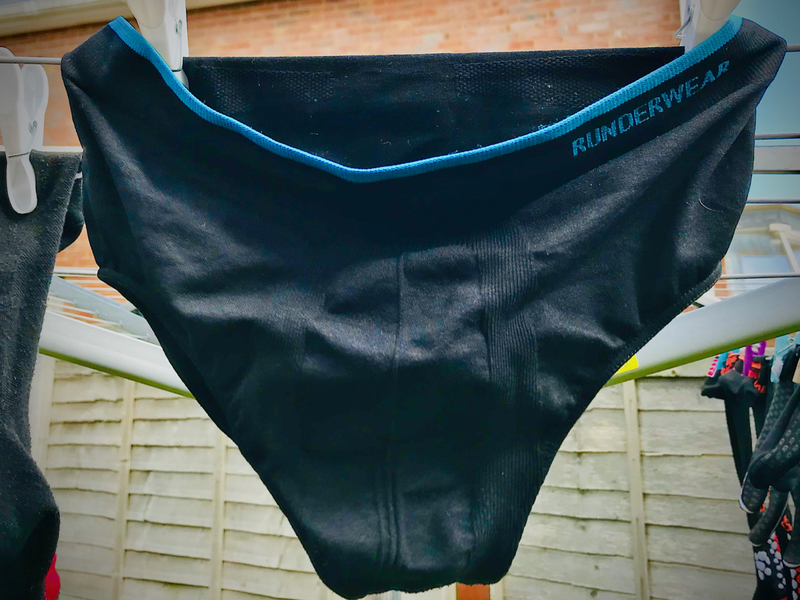 The seamless boxers and briefs have been my chosen option on events such as the Original Mountain Marathon, and #WildWight Hike. No more chafing. Cyclists soon learn that 'going commando' is by far the best option with bib shorts. The chafing from the seams of traditional boxer shorts does not bear thinking about. What about running and hiking though? Admittedly when you are cycling you are sitting directly on any seams, but when running or hiking you are still put at a pretty elevated risk of chafing from the repetitive motion of the exercise. You could go commando, but that poses a whole host of other potential problems. The seamless underwear from Runderwear has become my solution—the security and warmth of underwear, but without the discomfort. 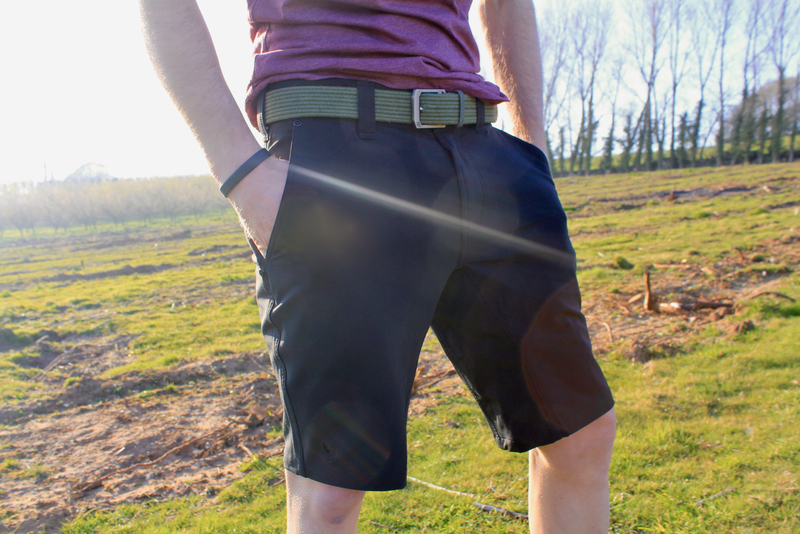 It might seem a strange thing to review and feature a belt on an expedition adventure site, but in truth it is one component of clothing that can make a fundamental difference to comfort on long hikes and adventure activities. The Arcade Belts brand specialises in producing 'adventure worthy' belts, which are also smart enough for your daily routine. The Smartweave Hudson belt has become my go-to travel belt. The concept behind Arcade Belts is that a belt should be a device that adds to the comfort and fit of everyday and outdoor sports trousers; it should not feel restrictive or restraining, but just keep your trousers in place whatever activities you venture into. The Arcade belts are made from webbing that has natural rubber interwoven into its strands, to provide a super stretchy waistband. It is exceptionally durable, very stretchy, lightweight, and water resistant; meaning you can go anywhere, and push your boundaries, without feeling restrained. "A ship in harbour is safe. But that is not what ships were built for…"
Over the last decade I have raced, toured, and explored the European Continent by bicycle. Road, gravel, mud and sand; from mountain pass to windswept flats—Life In The Saddle has proven a diverse adventure and challenge. On my 2018 solo #RoadsFromRome tour—a 2400 kilometre ride across Europe, I relished the challenge, enjoyed the wide-ranging scenery, and embraced the life of wild camping, and self-supported travel and adventure. Yet, the journey left me wondering 'what next? 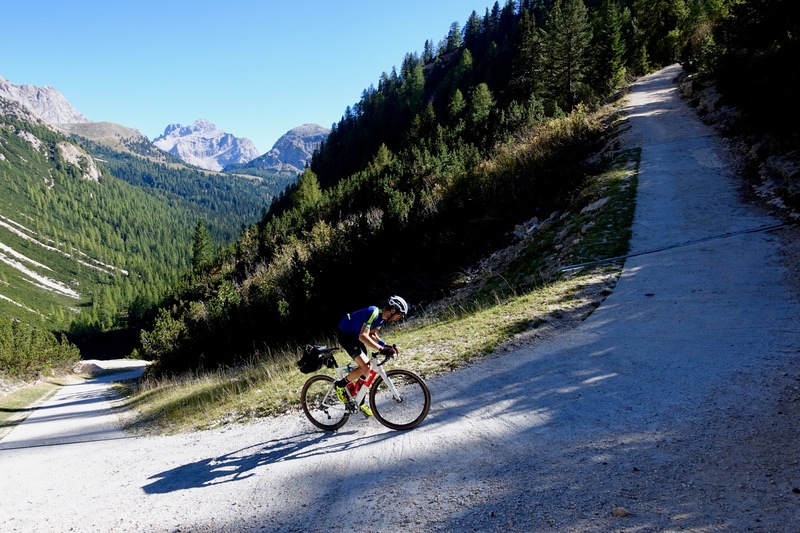 '—another endurance ride, another continental crossing? 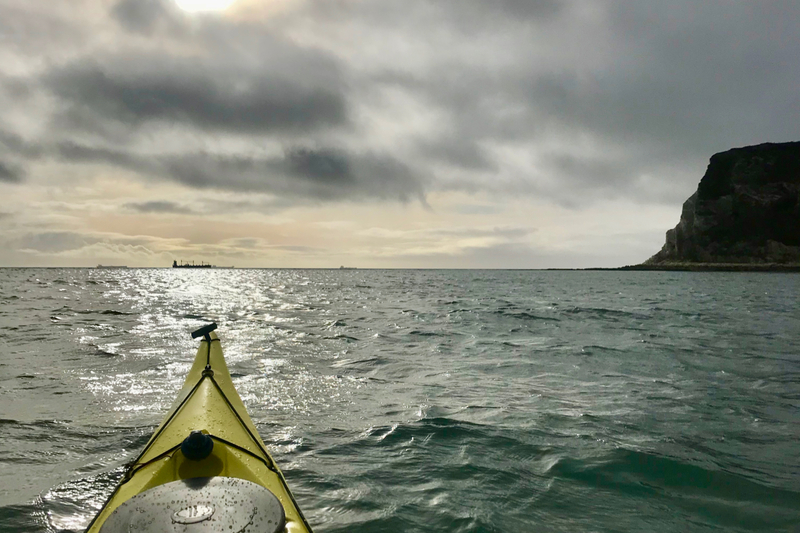 Then, I realised the thing that keeps me motivated is my love of new horizons; that led me to think of one horizon that has always fascinated me… the ocean. I have been searching for the perfect expedition stove for years. I have come close many times, but there always seems to be a downfall; such as the pan being too small, or the burner too flimsy or ferocious. 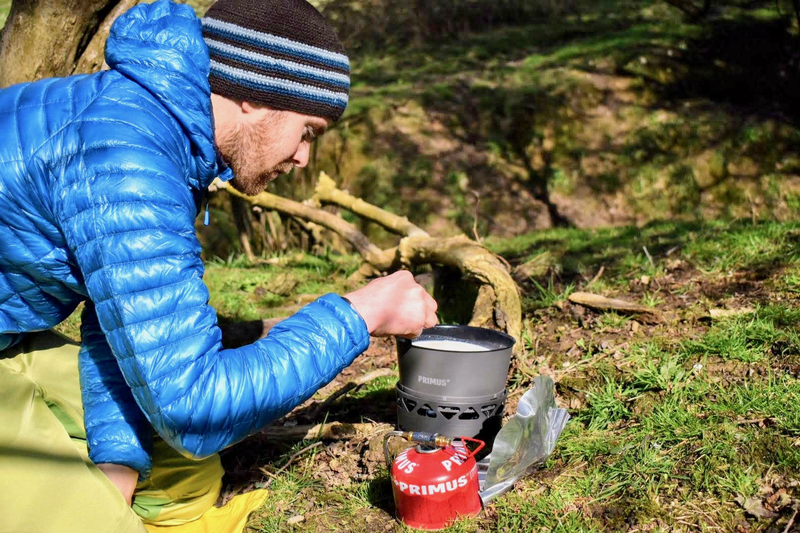 However, the PRIMUS PrimeTech 1.3L Stove Set is perfection, in my mind. It is beautifully built and delivers everything you need from an expedition level camping stove. The Right Size When you are riding a bike all day, for days on end, the calorie expenditure is mammoth. You can get away with cake, sandwiches, and biscuits as snacks during the day; but when you set up camp for the evening you really need to treat yourself to a large wholesome meal. When it comes to socks, I am pretty darn fussy. 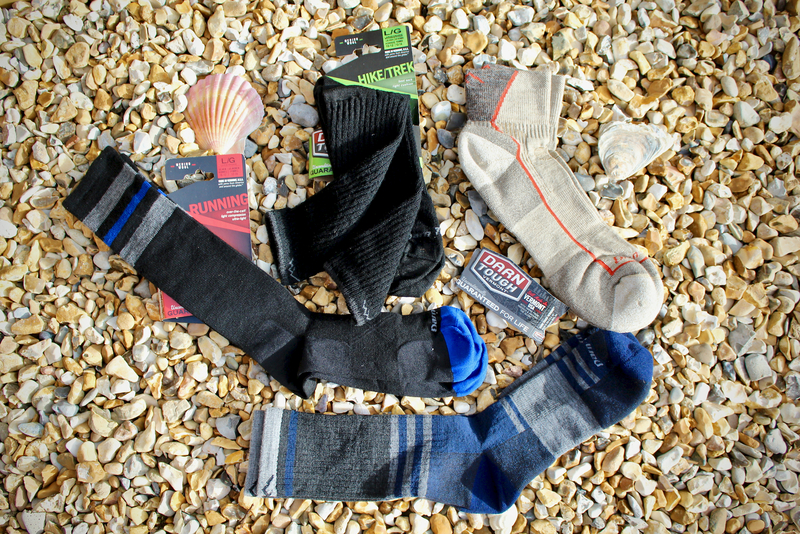 With good reason though—good socks, and the right socks, make as much difference to your comfort as the hiking shoes or boots that you choose. The Darn Tough Vermont socks have become my preferred choice for Hiking and Lifestyle wear. The Darn Tough range is still made in Vermont, U.S.A. They hold an incredible lifetime guarantee against product defects, and indeed from my experience they are impressively durable. The Hiking and Lifestyle range all use the magic Merino wool in their fabric blends, which provides the fantastic softness, temperature regulation, and comfort that makes these socks a go-to option. They keep your feet warm in the winter, and cool in the summer; as well as avoiding hot-spots and friction irritation caused by some polypropylene fabrics. Igor said that when I returned to the mountain range I should bring a gravel bike; so that we could further explore these 'roads less travelled'; roads that can take you high above the asphalt, onto the plateau of the UNESCO World Heritage Site.